Depression is one of the most common mental health issues a person can have. It affects millions of Americans each year, and not everyone seeks treatment for it. There are many different types of depression. Some are chronic, which means it can last for months or years. 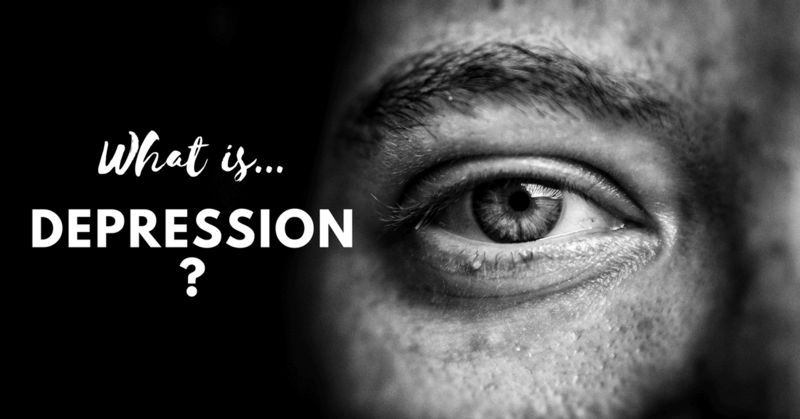 In this chronic types of depression, it’s pretty … Continue reading What is Depression?